The Hyundai Santa Fe Sport is a five-passenger crossover SUV that becomes the Santa Fe for 2019. A seven-passenger version is available and will be called the Santa Fe XL. 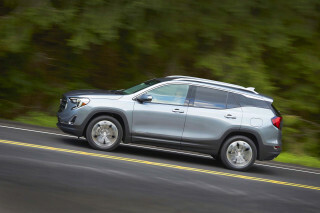 Before the Santa Fe Sport was introduced, the brand's utility-vehicle lineup consisted of a larger Santa Fe and a smaller Tucson crossover, as well as a three-row Veracruz. 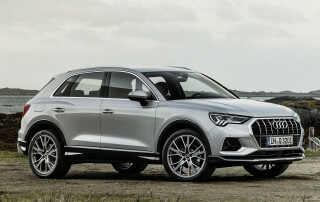 The Veracruz was deleted, and the Santa Fe nameplate was applied to Hyundai's largest three-row SUV, while the Santa Fe effectively became the Santa Fe Sport. It's a bit confusing, but the result is that Hyundai now has a mid-size utility vehicle that's a much better rival for crossovers like the Subaru Forester, Chevy Equinox, Honda CR-V, and Toyota RAV4—as well as the Kia Sorento, a distant mechanical cousin. For the 2018 model year, it added three free years of BlueLink telematics services. 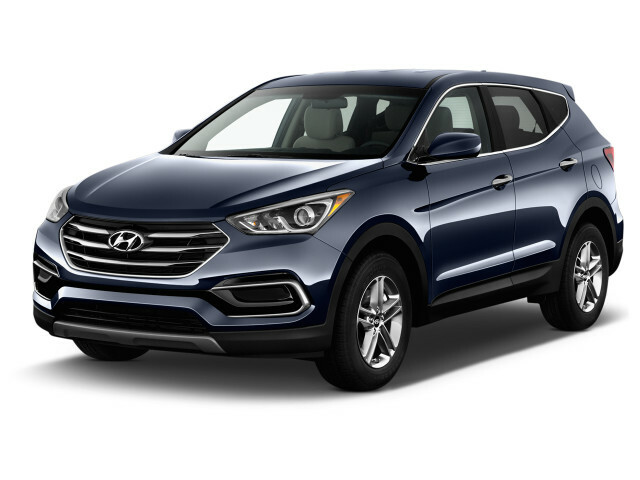 When it was introduced for the 2013 model year, the Santa Fe Sport built on the previous-generation Santa Fe's good looks, but adopted more of the deep curves stamped into the then-new Sonata and Elantra, for a more daring look. And while the longer three-row Santa Fe adopted a V-6-only powertrain, the Santa Fe Sport was downsized to four cylinders. A base 2.4-liter inline-4 with 190 horsepower was joined by a turbocharged 2.0-liter inline-4 with 264 hp. Both were offered with a 6-speed automatic and front-wheel drive, with available manual-shift mode and an option for all-wheel drive. 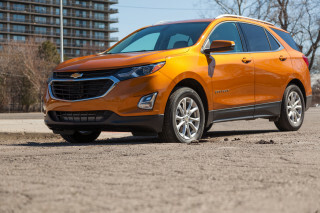 Electric power steering and an independent suspension gave the Santa Fe Sport commendable road manners, and good fuel economy in the 30-mpg highway figure. The 2013 Santa Fe Sport was one of a set of vehicles found to have overstated fuel-economy numbers shortly after it went on sale. Hyundai's initial estimates of as much as 33 mpg highway for the new 'ute were lowered, after EPA tests. 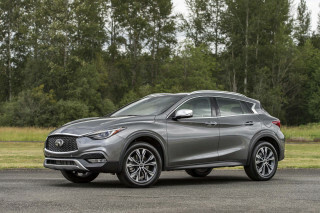 Owners were asked to register with Hyundai to receive reimbursement for the gas consumed above and beyond expected levels; more details were made available at a specific website, HyundaiMPGInfo.com. Inside, the Santa Fe Sport adopted some of the best features available on other vehicles in the class. The second-row seat was made available with a sliding function, to flex the space allotted to back-seat passengers and cargo, to a maximum of 35.4 cubic feet for cargo. The back bench also split and folded, and Hyundai packaged some storage space in beneath the Santa Fe Sport's cargo floor. The Santa Fe Sport came with standard power features, air conditioning, cruise control, a USB port and Bluetooth; a rearview camera was an option. A simple to learn navigation system was an option, along with Infinity premium audio and a panoramic sunroof. 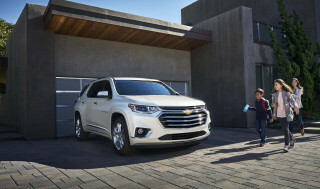 Few changes were made to the Santa Fe Sport through the 2016 model year, other than updated infotainment systems and standard features. 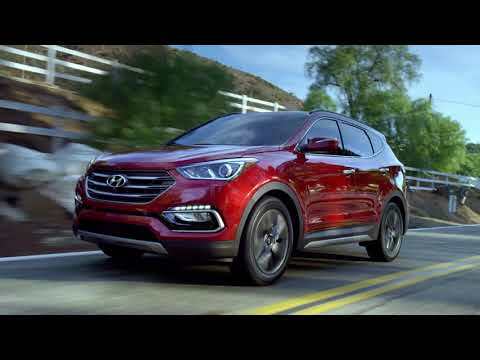 For 2017, Hyundai significantly updated the Santa Fe Sport, including new front grille and rear dual exhaust ports, a drive select mode and a standard 5.0-inch touchscreen for infotainment. comfortable ride , easy on the back, responsive for 4cyl. I was surprised. my neighbors said it looks amazing , my response! IT IS!!!!!!!! Brenda H comfortable ride , easy on the back, responsive for 4cyl. I was surprised. my neighbors said it looks amazing , my response! IT IS!!!!!!! !